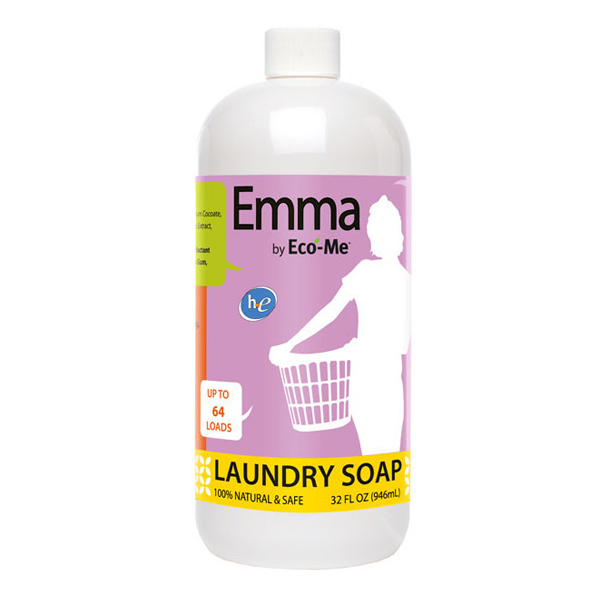 LAUNDRY SOAP: Emma by Eco-Me asked Emma to mix natural ingredients for a safe, effective and gentle laundry soap. What does natural mean to you? 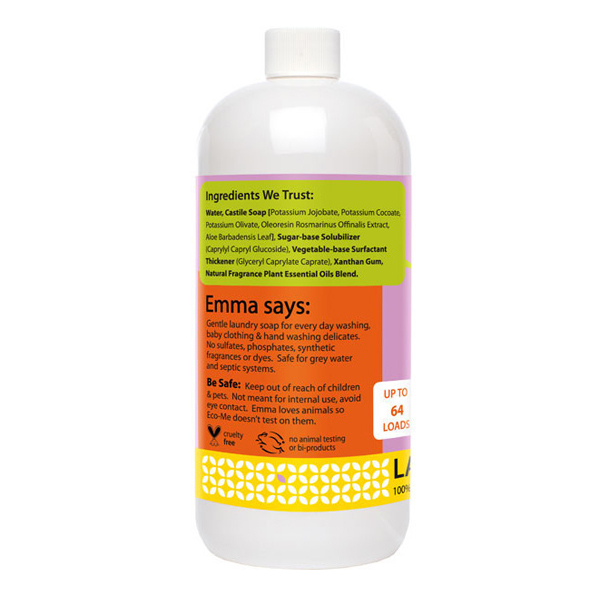 For Emma it means pure ingredients save your health and environment ..